Last week, President Trump suggested the idea of pulling federal immigration officers and Border Patrol agents out of California over the states “lousy management” in providing adequate support to federal agents in enforcing immigration policy. As a “sanctuary state,” California has snubbed the Trump administration and refused to comply with federal immigration laws, which ignited a fascinating struggle between state and federal officials. Some officials within California have publicly expressed their efforts to develop sanctuary jurisdictions to harbor illegal aliens; such a move would be a direct violation of federal law and a dangerous step towards obstruction of justice. In a press release issued late Saturday night, the lawless sanctuary Mayor Schaaf tipped off illegal aliens in the region, that ICE is preparing to conduct extensive operations across the Bay Area. ICE is coming!, ICE is coming! This is excellent news for MS-13 and other organized criminal groups operated by illegal immigrants, but terrible news for law-abiding citizens who are terrorized by these horrific street gangs. The warning from Mayor Schaaf comes one month after ICE agents raided 77 businesses in North California in Janurary, and targeted around 100 7-eleven stores across the country. 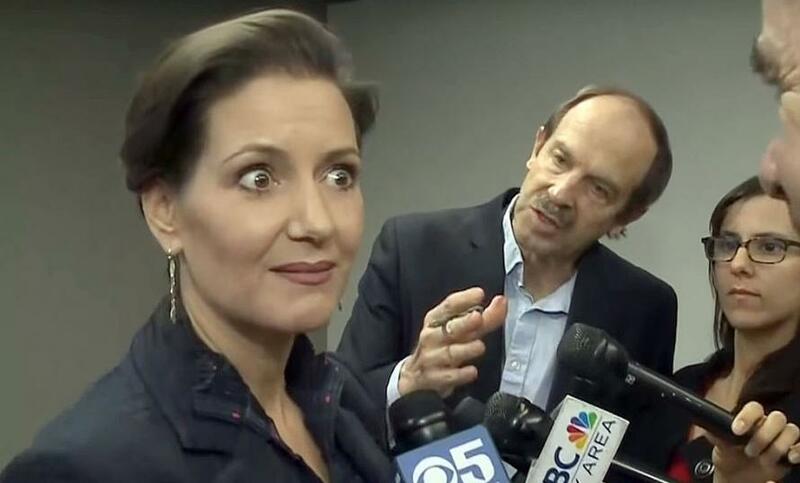 “Oakland Mayor Libby Schaaf is tipping off illegal aliens about a possible raid about to be conducted by ICE. And if any federal immigration officials are ambushed because of the Mayor’s “heads up”, what then?,” said one Twitter user. “Next time, ice should keep it quiet. Don’t tell anyone. Just do the raid,” one Twitter user exclaimed. Next time, ice should keep it quiet. Don't tell anyone. Just do the raid. Oakland, CA – Earlier today, I learned from multiple credible sources that the U.S. Immigration and Customs Enforcement (ICE) is preparing to conduct an operation in the Bay Area, including Oakland, starting as soon as within the next 24 hours.